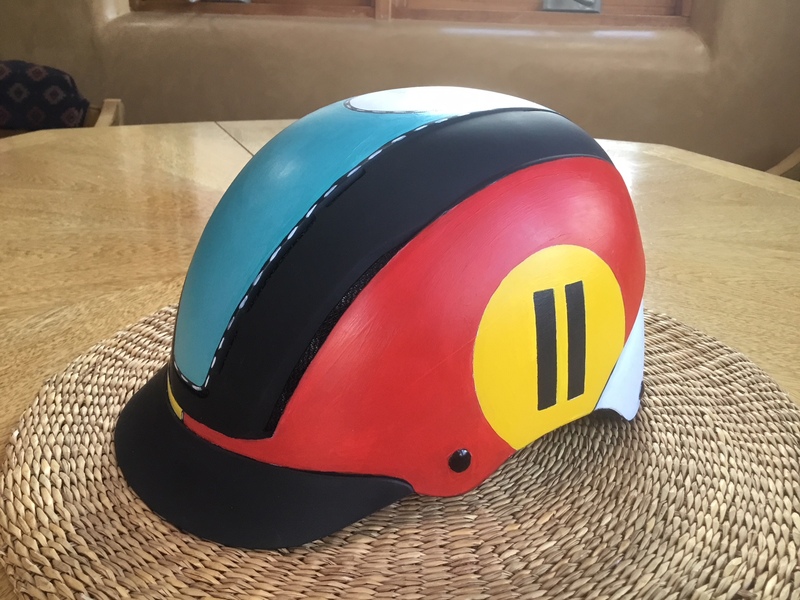 Six painted riding helmets will be auctioned to benefit the New Mexico Center for Therapeutic Riding. Look for our display! 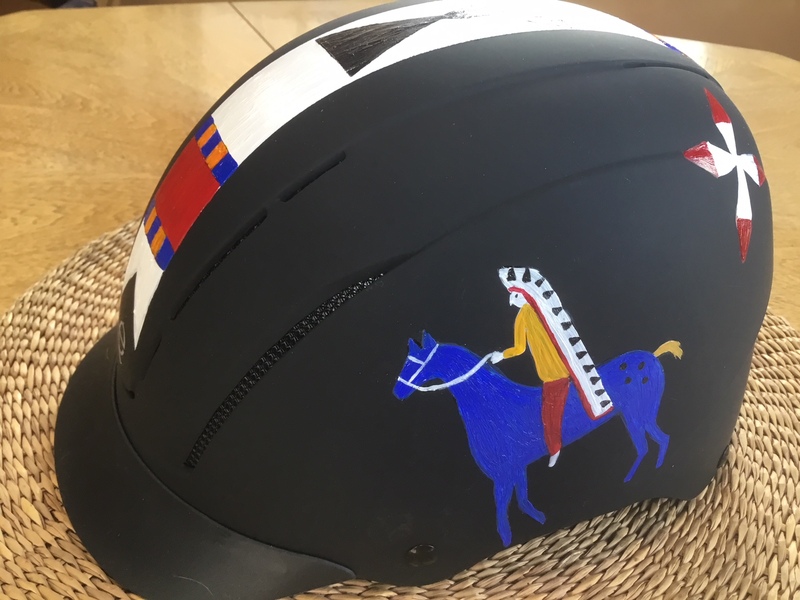 Below see helmet and artist details. Look for our display inside the VIP tent every weekend! Hipico Santa Fe, 100 S. Polo Dr. Artist – Gregory Lomayesva A mixed media artist drawing from his Hopi and Hispanic heritage as well as popular culture icons. 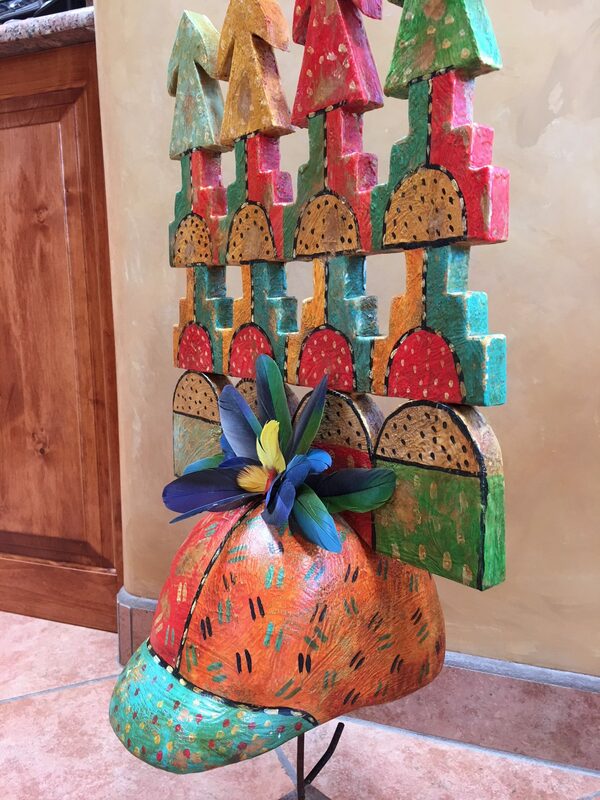 Well known for his inspired and colorful, carved wooden masks and figures, Gregory’s work ranges from small masks to large works in wood, bronze and steel. Lomayesva’s background fed him in its own distinctive way. Gregory’s mother, Maria Romero Cash, is a traditional Hispanic santera and author who taught him to carve; his father, Bill Lomayesva, a Hopi painter and jewelry designer. His grandfather and uncle were both well-known tinsmiths. “My constant goal is to create objects that haven’t been produced or even conceptualized before.” Read more. Artist – Starr Hardridge is an enrolled member of the Muscogee Creek Nation and was raised throughout central Oklahoma. 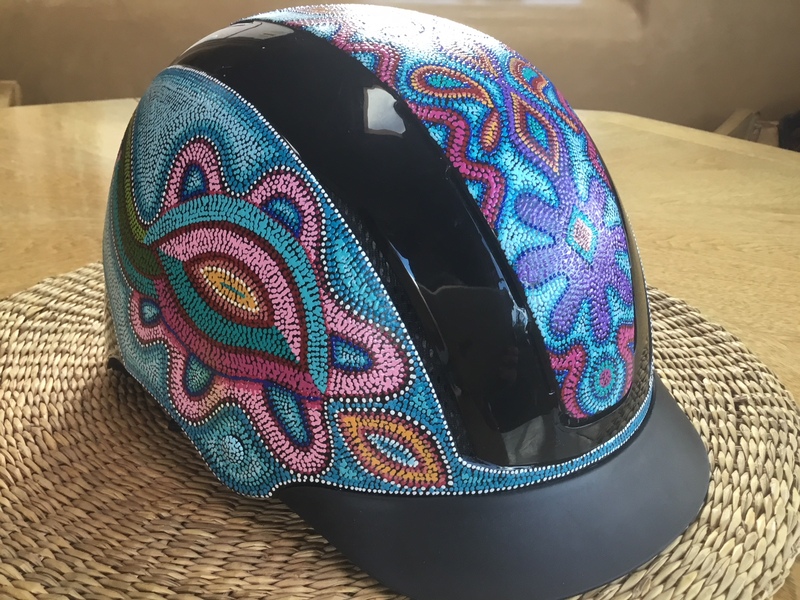 His work uses an assemblage of pointillism and a southeastern woodland beadwork aesthetic. Schooled in traditional disciplines of classical art, his style continues to evolve with an abstracted symbolism influenced by a search for balance. 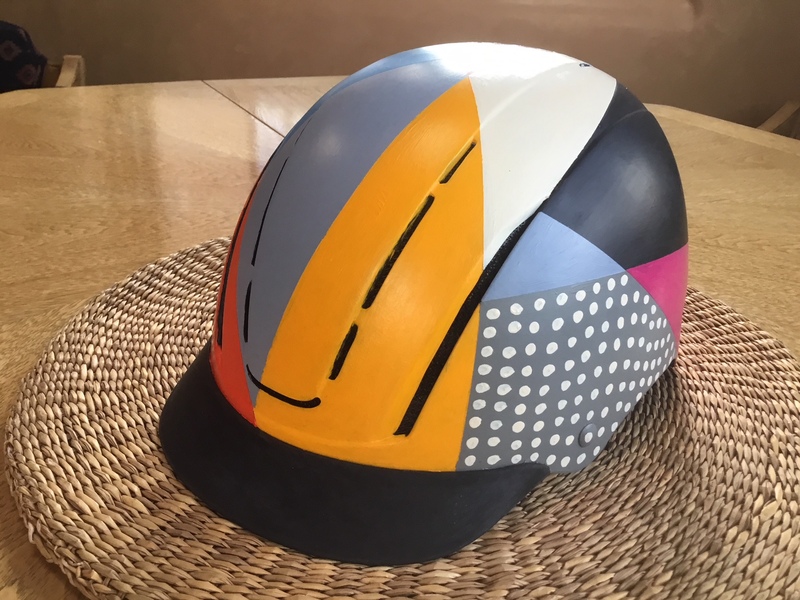 His bold use of color and geometry wields a modern twist inspired by Muscogee patterns and designs. Starr’s work is currently featured in a nation-wide touring exhibition called Return From Exile, focused on themes of resilience and resistance of the Southeastern Native American Tribes removed to the Oklahoma territories. Read more. Artist – Dan Namingha is from the Tewa-Hopi tribe. He has been showing professionally as an artist for over forty years. His works command unwavering respect for the earth and spirit of his ancestry, the beautiful heritage that is the heart of his creativity. He is constantly drawn to his rootsso deeply embedded in ceremony yet allows us only a guarded glimpse of his sacred traditions; the spirit messengers, the kachinas representing blessings, ancestors and cloud people … all of these forming the interim of visage between the physical and the spirit world. Dan paints and sculpts the imagery of his homeland and his peoples, always with the integrity instilled in him by that depth of belief and love of spirit. Read more. 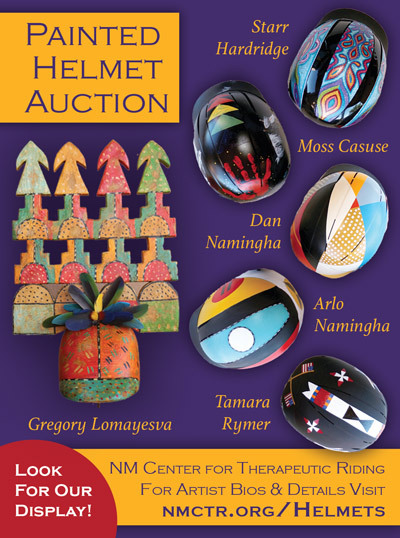 Artist – Arlo Namingha is from the Tewa/Hopi tribe and the eldest son of internationally known artist Dan Namingha. He was born in Santa Fe, New Mexico and raised in San Juan Pueblo, New Mexico. Growing up with his Native culture he started carving Katsina Dolls at an early age. Working from commissions, in his early twenties, he started producing wood sculptures and now works in wood, clay, stone, fabricated and cast bronze. His focus changed to his art career with recent exhibits in both the Southwest and East coast. His works are included in museums and private collections. He has also generously given to various organizations and fundraisers through out New Mexico. Read more. Artist – Moss Casuse is 13 years old. He’s been a consistent winner and Best in Youth classification at Indian Market. He is currently collected by various people. His father is renowned jeweler and teacher at the Poeh Art Center and is currently teaching at the University of Arizona. His mother is Wanesia Misquadace (Chippewa) also a jeweler and multi prize winner at the Heard and at SWAIA Indian Market for her birch bark biting baskets. Artist – Tamara Rymer has only to turn to her own family’s history to find a deep well of inspiration. Her mind and her art have been fueled by stories of cowboys and traders, travelers and outlaws, horses and Native Americans who crisscrossed the ranch owned by her great-grandparents. As a young girl, her father supplied her with paper, pencils and paint, starting her on a self-taught journey toward becoming an artist committed to capturing Americana. 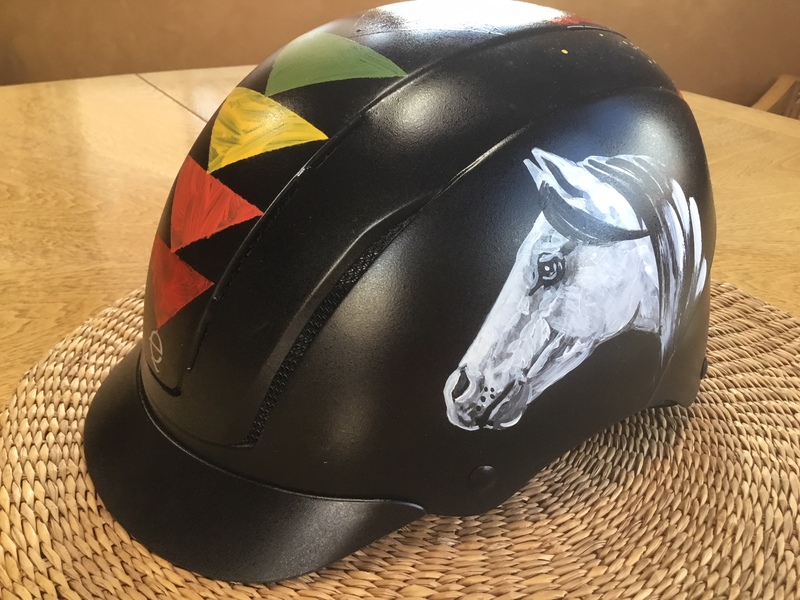 With a lifetime of personal experience spent in the company of horses, she is able to translate the fine art of horsemanship into the fine art of painting. Read More.